Documentary to be shown on May 3rd at 7PM at the DuPuis House on Mendota, MN 1357 Sibley Memorial Hwy. 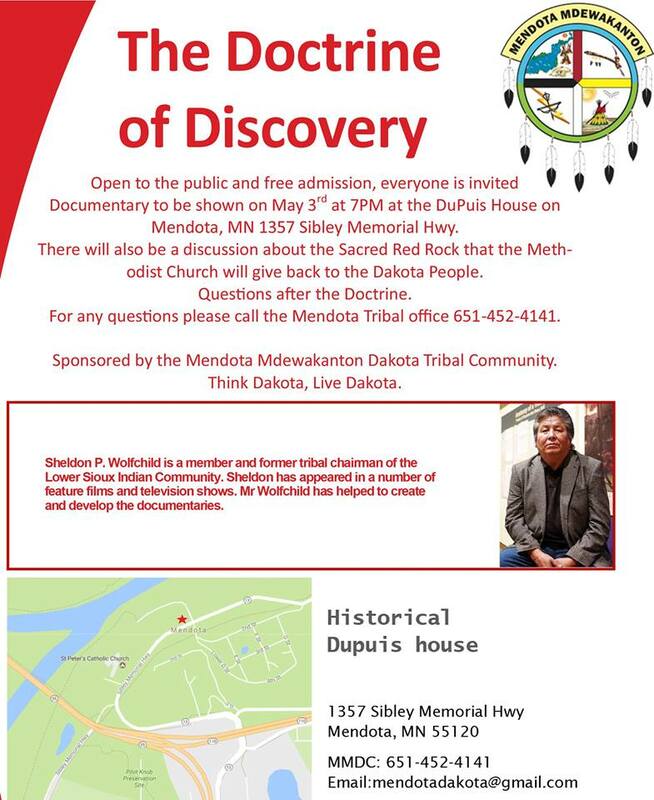 There will also be a discussion about the Sacred Red Rock that the Methodist Church will give back to the Dakota People. 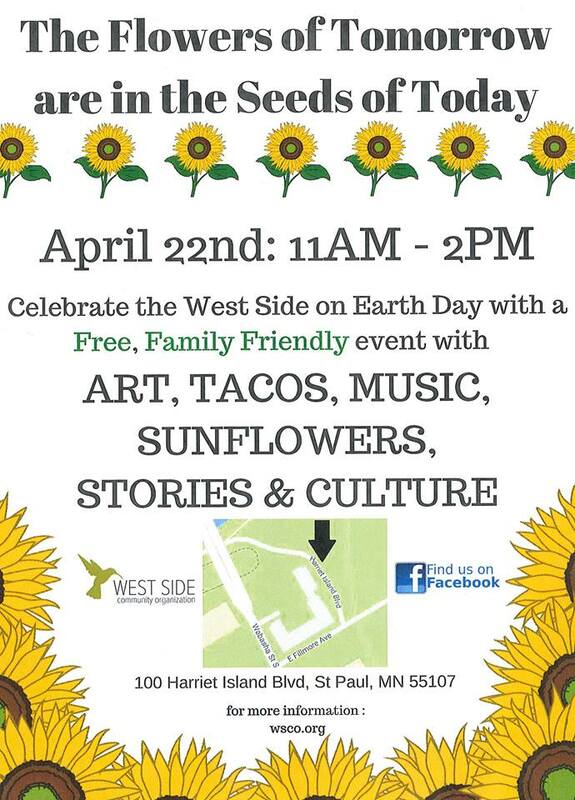 For any questions please call the office 651-452-4141. Sponsored by the Mendota Mdewakanton Dakota Tribal Community. The flowers of tomorrow are the seeds of today. 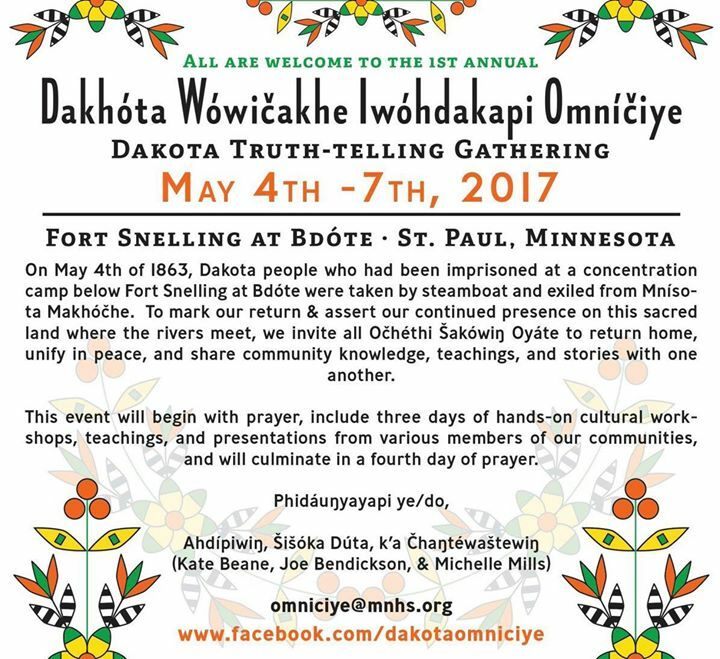 Dakota Truth Telling Gathering. May 4th to 7th. Chris Mato Nunpa 500 Years of Indigenous Resistance from Bill Sorem on Vimeo. Mato Nunpa speaks from the heart and from many experiences with the resistance of indigenous people including the current events at Standing Rock in North Dakota.